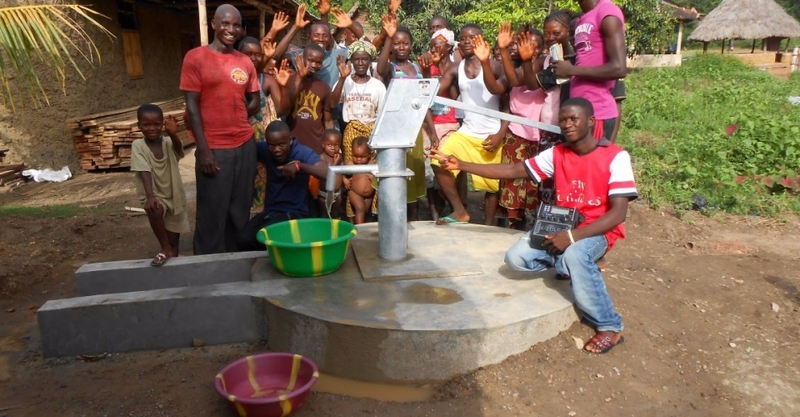 Tambeyama is a larger community of approximately 1,100 people southwest of Poteru, the regional centre for Barri Chiefdom. 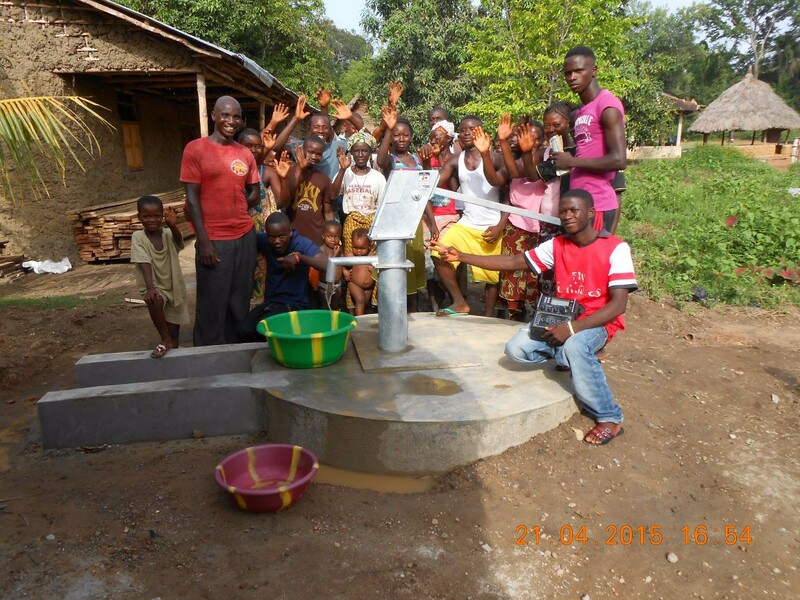 Working on behalf of our partners, Wherever the Need, Alive & Well have drilled two wells at different locations in the village and installed India Mk2 pumps, now supplying reliable clean water for the first time. 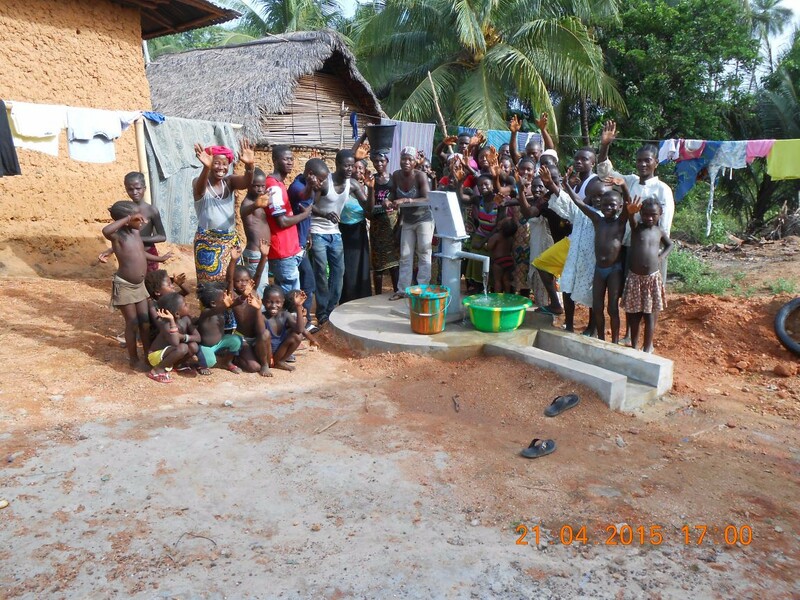 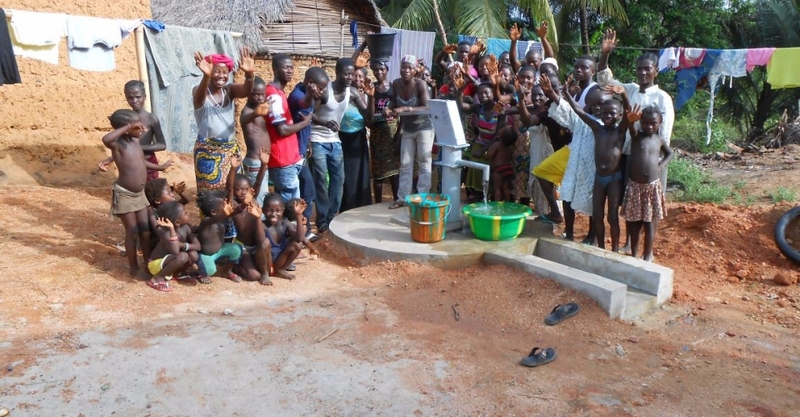 A further two wells will be needed, to ensure sufficient supply for the whole community all year round.